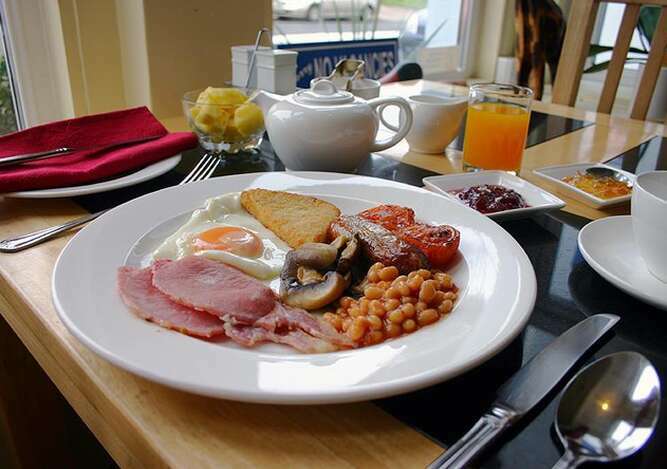 We are delighted to use locally sourced foods for our breakfasts, ensuring consistent quality. Breakfast is very important to us, we want everyone to enjoy the experience. 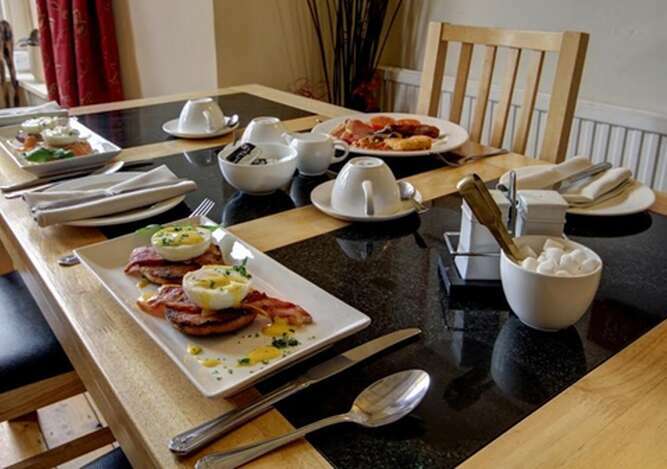 The menu is really varied and includes Full English, Kedgeree, Scallops, Pancakes...and many other choices.The breakfast buffet includes cereals, fruit and yoghurts. 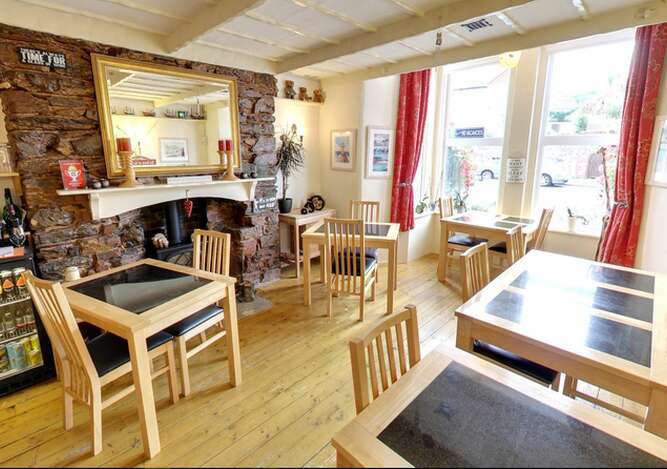 We use quality teas, have a small barista machine for freshly made coffee and offer quality juices. 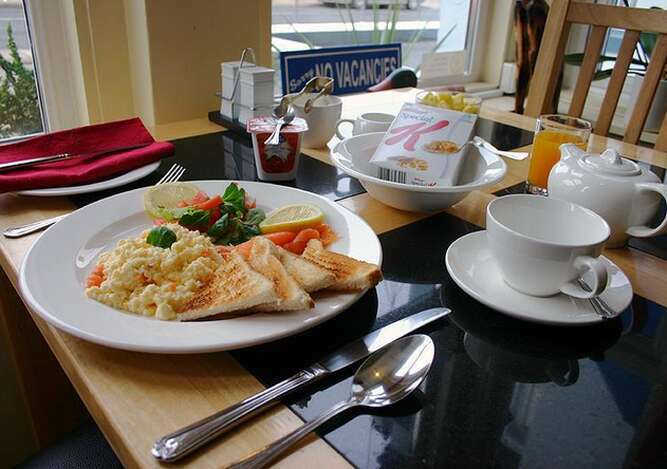 In essence we cannot offer Sea views...so offer fab breakfasts as a selling point! If you have any specific dietery needs please advise us at the point of booking, we will do our utmost to accomodate them.